One axis Motor Controller for medium size DC Servo motors. - Up to 30V, 3A DC power supply. - Encoder feedback. 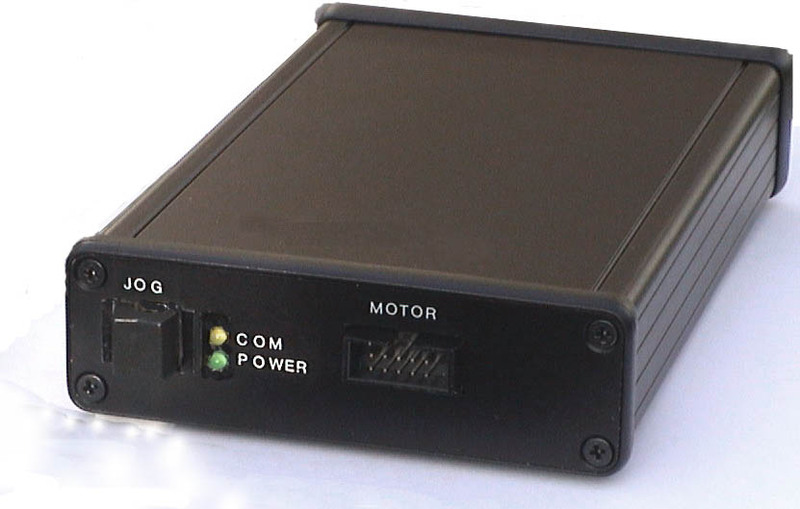 - The PC Interface can be RS232, USB, Ethernet or wireless. - Up to 99 boards may share same PC host interface. - 2 ch general purpose 10-bit A/D input port for reading 0 to 5V. - Home reference switch with indexing for repeatable positioning. - End of travel switches. - Positioning via Joystick. - Simple Terminal type programming. - DEMO program. - LabView drivers. 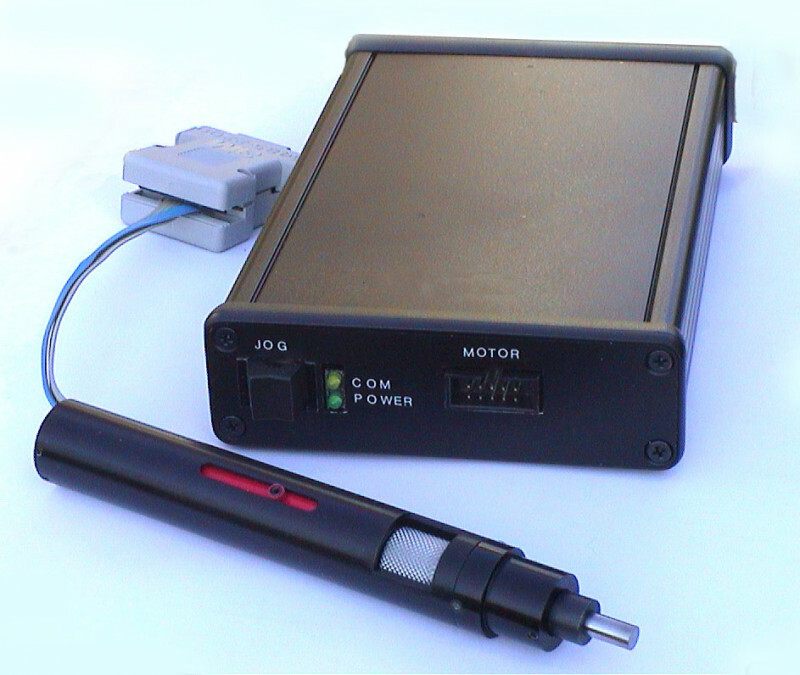 - Recommended mechanics: OWIS stages and actuators.